We know of these 60 welfare reform deaths from their friends and/or family contacting this website. The UK figure is nearer 4,000 but could be as high as 81,140 welfare reform deaths - government stats: click here. But we have only listed those folk whose family or friends – or even themselves before they die, have gotten in touch. To try and list 4,000 peoples’ deaths would kill off the small group left standing at this end of the website. There is already trauma at losing so many people, several of whom became close friends. So our list is just 60+. We really want this welfare reform death toll to stop. Please. So far, mass demonstrations, large petitions and even being raised on the floor of the House of Commons have been ineffective in stopping these alleged DWP homicides. The exact words of John McDonnell effectively date-stamp DWP culpability to January 2013. The television coverage of parliament below gives clear warning to the DWP that their welfare reform ASSESSMENTS cause 51% of vulnerable disabled people to have suicidal thoughts. It was on Michael Moore’ forum that Calum McLean first posted a link as he was worried about the new welfare reforms causing harms and even deaths. Calum was appalled to find that in 2012, there were 6 people who had died within the welfare reform “assessment” system where the DWP were implicated in culpability. Those six souls seemed like a high number back then. Who knew DWP welfare reform deaths could reach a significantly large slice of the official 81,140 WCA “Health Assessment” ESA, IB and SDA claimant mortality statistics. Others added to that original list. Many people who believed they would die at the hands of the DWP got in touch, became friends and have eventually ended up on this wretched list. Even Michael Moore, the founding host of this website is now a name on Calum’s List: here. Friend, Phil Lockwood then established a separate Calum’s List website in case Michael’s forum folded. Subsequently, good friends of Michael Moore have kept both websites alive. Phil is not yet on the list, but he became seriously unwell and the Calum’s List website expired and went completely offline. But the DWP deaths kept on happening with sickening regularity. So a group of new friends resurrected this website and are intent on stopping these welfare reform deaths. Clearly, the House of Commons and all those petitions and demonstrations have not yet come near to repairing this lethal DWP mess. So the new group here believe the DWP may be halted or at least legally ordered to remedy the lethality of their process as a result of HM Court action. In 2019 it may just happen. We now have a case where one of our original subscribers is much closer to the end of his life than the beginning. The DWP may yet need to answer for their actions. The DWP admit to their being 81,140 welfare reform deaths click here. It takes just 1 out of 81,140 deaths where the DWP have culpability to HM Court standard. If you were a betting person, would you reckon there might be just ONE of those cases where the DWP have criminal or civil law culpability? Jodey Whiting. Killed By The DWP? Joy Dove, mother of Jodey Whiting was “shocked” by the extent of the failings outlined in documents from the Independent Case Examiner (here). Joy says: “This was awful. There was no need. They pushed her to it” suicide. A Mum’s Worst Nightmare. Was Her Daughter Killed By The DWP? The examiner found the DWP did not follow procedures which should have seen it telephone and visit Ms Whiting after she missed the appointment. Jodey’s mum is seeking legal advice over whether any further action is possible. 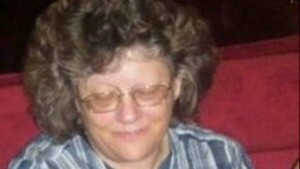 The DWP said it apologised to Ms Whiting’s family for “failings in how we handled her case”. What compensation? 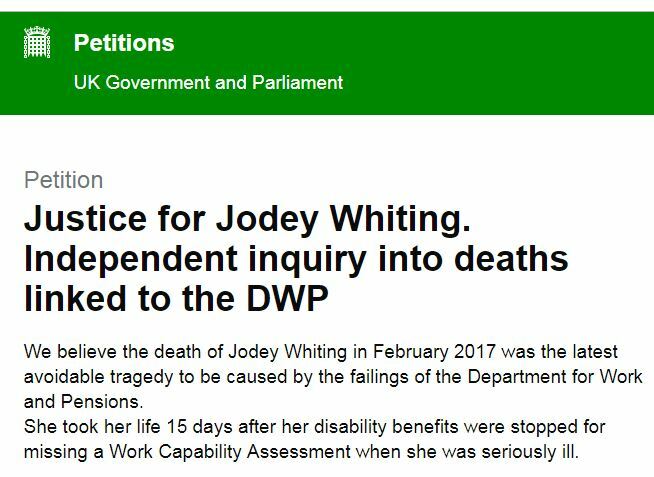 HJodey is dead and the DWP cannot bring her back. Cause of Death? Universal Credit? Is it now time for manslaughter charges? Is it time to bring DWP civil servants and government ministers who were warned about these deaths by HM Coroners and doctors many years ago and failed in their duty of care? There are so many DWP deaths and a paper trail leading to DWP Decision makers + Atos + Capita + Maximus contractors. All the way up to private sector CEOs and DWP ministers such as Esther McVey, Chris Grayling and Iain Duncan-Smith. All linked indelibly to the Atosisation of UK disability payments? The result…. Elaine Morrall should not have died. Her death was entirely avoidable. Manchester Evening News Coverage: Click Here. We can but hope that Elaine’s local constabulary, Cheshire Police do their duty. Unlikely on current form. But there is hope if disgusting officers such as these two get the sack (here). 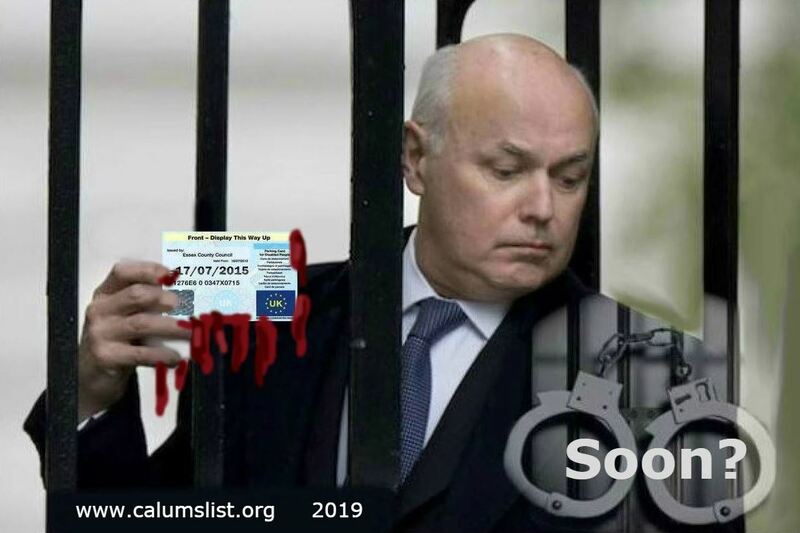 The DWP/Politicians that cause deaths such as that of Elaine Morrall have known Universal Credit and the whole malfunctioning Iain Duncan-Smith welfare reform mess has been lethal for years. It has been proven to by fatal ever since Stephanie Bottrill left her suicide note blaming the government welfare cuts for her death. We have HM Coroners sending the government Reports To Prevent Future Deaths (here) and no one at the DWP listens. 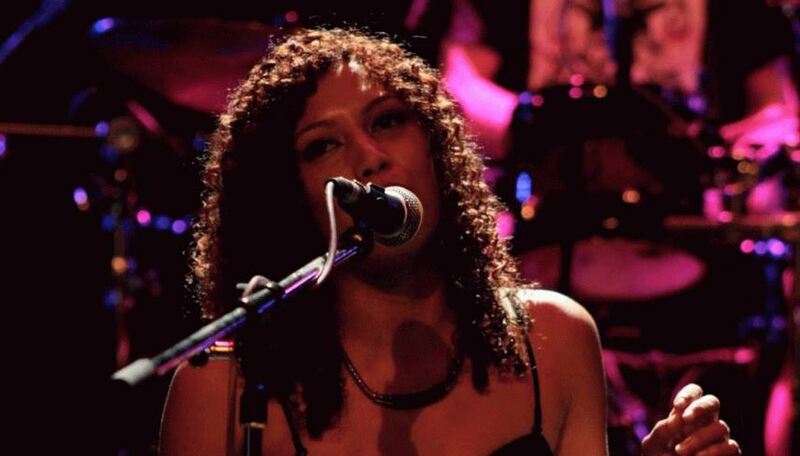 A British singer-songwriter was found dead after travelling abroad to find work when her disability benefits were cut off by some yet to be named official at the DWP. Daniella Obeng, 32, had been living with a brain tumour and epilepsy, when she was found dead on 25 September 2017. Just about a year after the film: “I Daniel Blake” was released. Will the DWP and government ministers such as Iain Duncan Smith, Damien Green, Esther McVey (and that strange bloke from Wales that nobody can remember) ever learn? Slowly but surely the mountain of evidence against culpable Secretaries of State and those who send the disabled off to die is being collated to form the basis of a court case. Those in charge of culling the sick in the UK should be getting worried around now (March 2018). …the performance of Dr Brittain should be independently audited. In relation to the tragic death of Lawrence Bond a 10 minute quickie in front of Richard Brittain is highly questionable on so many levels. We Allege That This Coroner Failed To Follow Statute: Here. “A coroner has declined to explain why he failed to take evidence on the apparent links between the government’s “fitness for work” test and the death of a disabled north London man. An inquest into the death of 56-year-old Lawrence Bond, was expected to hear details of how he was found “fit for work” last autumn and then visited Kentish Town jobcentre hours before he collapsed and died in the street on 12 January. 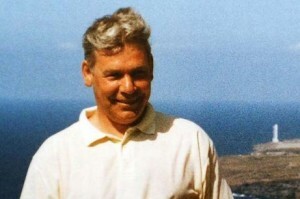 Despite the failure of assistant coroner Dr Richard Brittain to examine those aspects of the case, the Department for Work and Pensions (DWP) has confirmed that it is carrying out an internal, confidential investigation – known as an internal process review – into the circumstances of Bond’s death. The former electrical engineer had visited the jobcentre earlier on the day he collapsed and died from a heart attack, and was awaiting the result of an appeal against being found fit for work. There had been hopes that the inquest at St Pancras Coroner’s Court would hear from the healthcare professional from the government contractor Maximus who had assessed Bond and found him fit for work, as well as jobcentre staff who had seen him on the day he died.” End quote. Calum’s List believe that HM Coroner Richard Brittain failed Lawrence Bond and his family. Just as bad, Dr Brittain is likely to condemn other vulnerable people to avoidable death due to his failure in discharging his coronial duties relating to “prevention of future deaths” statute (here). Click Here For Full Article: Lawrence Bond. 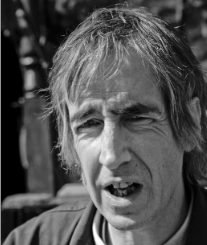 A doctor has claimed that Paul Reekie, a well respected author, was driven to suicide by the Government’s welfare reforms. 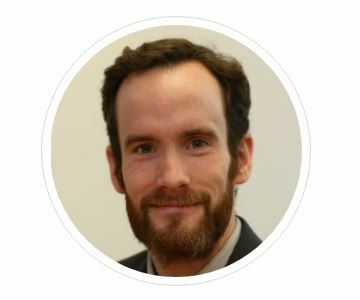 Dr Stephen Carty, a Leith GP, told the welfare reform committee yesterday that letters informing Paul Reekie, his incapacity and housing benefits would be stopped were used as the suicide note of the iconoclastic poet and author. Dr Carty said: “Paul Reekie took his life following a work capability assessment”. An unemployed dad stabbed himself twice through the heart when his family faced losing their home to housing benefit cuts, an inquest chaired by HM Coroner Fiona Wilcox heard. 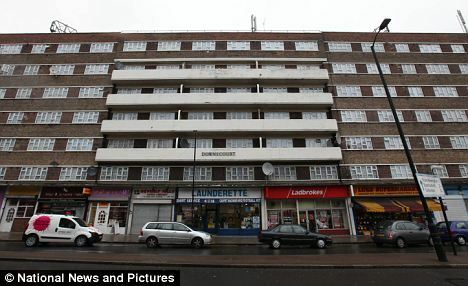 Desperate Richard Sanderson, 44, drew up meticulous suicide plans after learning he could no longer afford the flat he shared with his wife and nine-year-old son. The family had received a letter stating their housing benefit would be cut by £30 a month, leaving them with ‘nowhere to go’, and provided to Westminster Coroners Court. 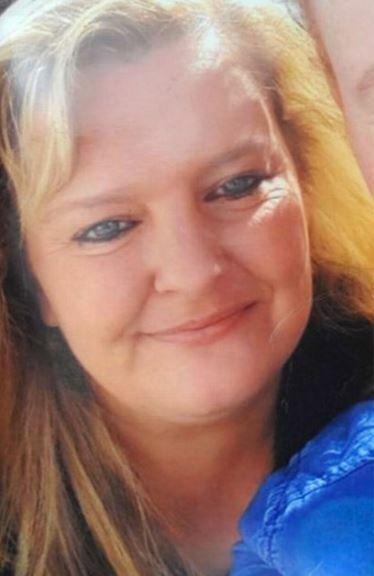 Stephanie Bottrill, 53, from Solihull in the West Midlands, died in the early hours of 4 May after being hit by a lorry on the M6 near her home. Her family said she had been worried about how she would afford an extra £20 a week as a result of changes to her housing benefit. Conservative MP for Meriden Caroline Spelman said there were discretionary payments available for special cases. “I’m only so sorry that I didn’t receive a request for help from Mrs Bottrill and, of course, I stand ready to help her family,” said Mrs Spelman, in whose Meriden constituency Mrs Bottrill lived. Inquest held by HM Coroner Zafar Siddique. A man with mental health problems who was worried about benefit cuts killed himself while he was searching for a job on the south coast, an inquest heard. A suicide letter and next of kin note were found in which Paul Willcoxson expressed concerns about Government cuts Southampton Coroner’s Court heard – chaired by Deputy HM Coroner Gordon Denson. 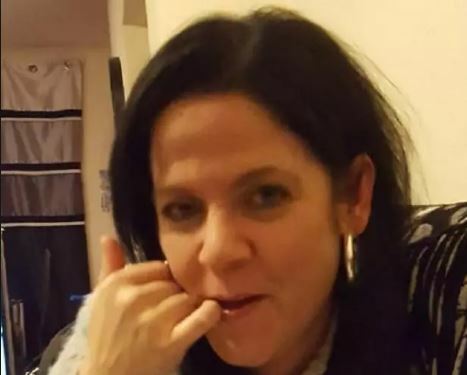 Leanne Chambers, aged 30 from Sunderland, drowned herself after receiving a Department of Work & Pensions brown envelope of despair, destitution and death – stating that she was fit to return to work. She had battled depression and the symptoms of this illness for years. HM Coroner Dr Andrew Reid recorded a verdict of suicide for Christelle Pardo and a verdict of unlawful killing for the death of her son Kayjah Pardo. In its serious case review, the City and Hackney Safeguarding Children Board acknowledged what it called a ‘fundamental perversity’. The panel felt that Christelle may have developed severe depression. There were no concerns for their physical health or mental well-being, although she was becoming increasingly frustrated and demoralised at the continuing denial of benefits, and the protracted process of appealing against this decision…. the stresses arising from being refused benefits would have been the most significant factor in precipitating the development of mental illness. The Panel considered that [Christelle], in a developing psychosis, may have quite quickly come to see herself as a worthless person in a hopeless position. The Panel discussed the fact that her actions had brought about the death of her son, whom she loved. It was suggested that [Christelle] may not have seen herself and [Kayjah] as being separate – that they were, in her mind, a single entity, so that the appropriate action for her was inescapably also right for her son. As it turned out, an appeal tribunal in September 2010 ruled that Christelle Pardo qualified for permanent right to reside and was in fact entitled to benefits. Elaine Christian, 57 was found dead in a drain, had been worried about attending a medical appointment to assess disability benefits, an inquest heard. 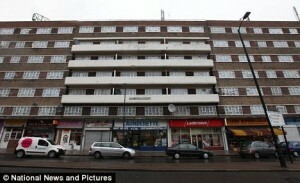 A post mortem revealed she had died from drowning, despite having more than ten self-inflicted cuts on her wrists. The Coroner’s Inquest in Hull was told Mrs Christian had been worrying about a meeting she was due to have to discuss her entitlement to disability benefits. Mr Christian told the inquest he had woken up on February 7 to find his wife of 28 years missing. He discovered a suicide note, empty packets of painkillers and pools of blood. Despite the presence of a suicide note, which was not read out to the court, HM Coroner Mr Saul said he was unable to say, with certainty, that Mrs Christian had intended to kill herself at the drain. Someone needs to stop THIS DWP nightmare. David died in Stevenage, Hertfordshire with just £3.44 left in his account. In earlier employment as as a soldier, he faced death on a daily basis serving his country. when he left the British Army he went straight into the ­workplace with British Telecom before becoming a full-time carer for his sick mother. After his mum went into a home, David turned to the state for help while he looked for work. But under the Coalition’s callous new benefits rules he had his £71.70 a week Jobseeker’s Allowance was “sanctioned”. Apparently because he missed an appointment with an adviser – the DWP have sanction targets in place. This can be proven, but the DWP deny it. Stripped of his income, David Clapson could not afford food or electricity and died starving, ­penniless and alone at his home. His death was from diabetic ­ketoacidosis – caused by not taking his insulin. His distraught sister Gill Thompson believes he may have stopped injecting himself with the life-saving drug after becoming so desperate over his lack of cash and work, and not being able to afford electricity tokens to keep the fridge working. A vital thing as this kept his life preserving diabetetes medicine fit for purpose. 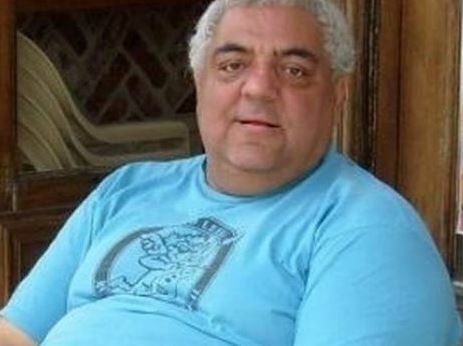 Diabetes sufferer David Clapson died from lack of insulin, 18 days after his Jobseeker’s Allowance was sanctioned in July 2014. 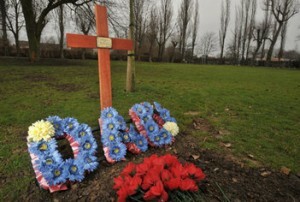 His sister, Gill Thompson, said more than 211,000 people signed her petition calling for an inquiry. As of March 2015 this petition by David’s sister had 211,822 signatories. Parliamentary etiquette provides that any petition with over 100,000 signatures is “eligible” for a debate in the House of Commons. It is considered bad form not to allow this. 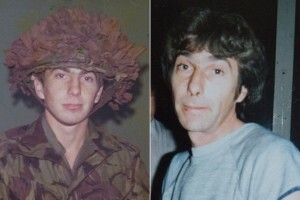 So when will the debate into David’s DWP death, and hopefully ways to stop more DWP deaths be held? George, from Chesterfield, Derbyshire, worked all his life, first as a miner and foundry worker, then as a communications engineer, until his first heart attack in 2006 when he was 53. After marginal recovery George took a stint working self-employed. However after medical examination, his doctor told him to stop. George applied for ESA. This required an ATOS/DWP Work Capability Examination. In George’s 39-minute exam by the DWP’s Work Capability assessors, ATOS, the “disability analyst” noted that George had angina, heart disease and chest pain, even when resting. But the assessor pontificated this wasn’t “uncontrollable or life-threatening” and George “should be able to walk at least 200 metres”. The Atos report went to the Department for Work and Pensions, where George’s heart problems were ignored and he got six sick “points”, as he could only stand up for less than half an hour due to pain. Short of the 15 points needed to get ESA, George was put on Jobseeker’s Allowance and told to find work. He appealed, waiting eight months for his case to go to an independent tribunal. There George got nine more points, as he could only walk 100 metres before stopping. 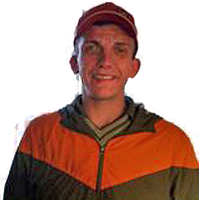 He was put on the “work related activity” group where he got the lower rate of benefit and special help finding a suitable job. After months of stress George collapsed and died of a heart attack, the day before another Atos medical. His widow is convinced the stress of claiming killed him. Colin Hampton of the Derbyshire Unemployed Workers’ Centre says he’s had four identical cases. My late husband died just before Christmas, although we were not together we were still legally married and still cared for each others welfare. I was in Australia when he died and returned immediately to sort this out. I have been through his paper work and firmly believe the DWP were negligent, Cruel, Inept and he also suffered discrimination. I have a small occupational pension and am not on benefits myself, so they cannot threaten me with fear. Thank you in advance, Tuvalu Widow. David Groves, 56, died of a massive heart ­attack the night before his DWP/ATOS medical as he scoured the internet for ways to raise cash in case he lost his entitlement. He had claimed incapacity benefit for three years after doctors ordered him to stop ­working following a heart attack and ­several strokes. His widow Sandra, 57, said being lumped in with “dole scroungers” and the fear of ­financial hardship had a­ ­devastating effect. David – who worked for 40 years as a miner and telecoms engineer – had ­already gone through a stressful eight-month appeal process to keep his £91-a-week ­benefits. 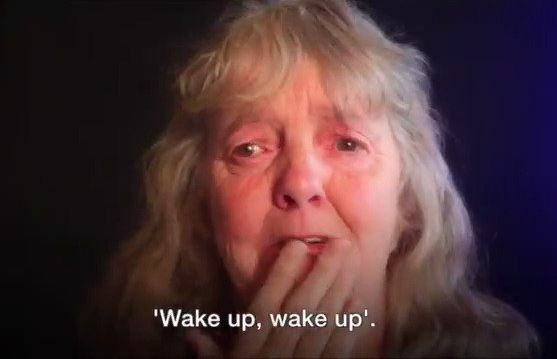 Elaine Lowe was a seriously ill woman who died just two days after her suicide attempt following a DWP Brown Envelope of Destitution Despair & Death stopped her the incapacity benefit. This information was provided to HM Coroner at a formal inquest in Westminster. The Coroner’s Court was told she had received a letter from the Department of Work and Pensions saying she should go back to work. The 53-year-old, who suffered life-limiting breathlessness because of chronic obstructive pulmonary disease, was so distressed she took a cocktail of drugs. Dr Sana Hamid, who treated Ms Lowe at St George’s Hospital, Tooting, said: “She wasn’t depressed when I saw her but she added how distressed she had been about the decision by the Benefits Agency. She said that she saw the letter and decided to take her own life“. Witness Dr Hamid. A suicide note had been left by Ms Lowe in a sealed envelope and some medication was around the floor, the court was told. If you are one of the people affected by the Welfare Reforms to such an extent that you are feeling suicidal, PLEASE contact one of the following:- Samaritans UK: 08457 90 90 90 NHS UK: 08454 24 24 24 Breathing Space UK: 0800 83 85 87 Republic of Ireland: 1850 60 90 90. Or use the SEVEN DAY RULE. Whatever you are feeling now, the old saying that suicide is permanent solution to a temporary problem holds true. So PLEASE make a contract with yourself. Do NOTHING precipitous for SEVEN days. Give yourself that BREATHING SPACE. Many, many people have found that whatever psychological anguish occurs in the darkest depths of despair, just weathering the storm and holding off for seven days is sufficient for the brain chemistry to rebalance and to come through, recovering enough not to go in such a terrible way. John Pring's website - Disability News Service has seen a tenacious effort of investigative journalism directly seeking the FACTS surrounding DWP welfare reforms and the deaths of people with disabilities. John Pring launched DNS in April 2009 to address the absence of in-depth reporting in both the specialist and mainstream media on issues that affect the lives of disabled people. We have had the benefit of John's wise counsel during the past 4 years and would very much recommend a visit to the DNS website. Click on the picture above to visit DNS. 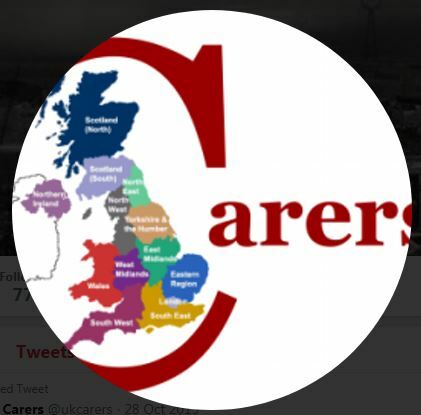 Hate to call it Calum's List, but a lady intent on committing suicide due to the Welfare Reforms called it that, and the friend who started this dedicated website went with that as the site name for ease of location in web search engines. This friend of Calum who founded this website in 2011 was an IT specialist. When Calum asked for the site name to be changed to something like the Welfare Reform Tragedy List the IT Bod advised that the name Calum's List had stuck in search engines because of backlinks to about 30 other websites. Though it is our heartfelt hope that whatever this website is called - it will not be needed for much longer and the UK Government will make Welfare Reform SAFE and FIT FOR PURPOSE. This website needs to research and publish a definitive list of all deaths, where deficiencies in the current UK welfare reform legislation may have been a factor. PLEASE can visitors keep an eye out when reading the local, regional, and national press; when watching the television news or documentaries; when surfing the internet; for people who have left this way, and have not been remembered on the list? Thank you. Our hope is that by making it clear to whichever government is in office, the current welfare system is currently unsafe and not fit-for-purpose. So much so that they need to change it - make it safe for people who are left feeling there is no way out but suicide. Our main purpose is to STOP more of these avoidable deaths happening. The Black Triangle Campaign was co-founded by John McArdle to galvanise opposition to the current vicious attack on the fundamental human rights of disabled people by Government using "Work Capability Assessments" to reclassify sick and disabled individuals as "fit for work". John McArdle is definitely NOT going to let those who have died be forgotten, and is doing his best to prevent more disabled people going that tragic way. The Black Triangle Campaign website is dedicated to the memory of Paul Reekie. Please click on the image above to visit site. Our friends at the War on Welfare Petition achieved the near-impossible. The first main petition to breach the 100,000 signature mark and help enable a parliamentary debate in the House of Commons. We, and many others will be forever indebted to the team at WoW for all their hard work to help protect people with disabilities. Click on the image above to visit WoW website.